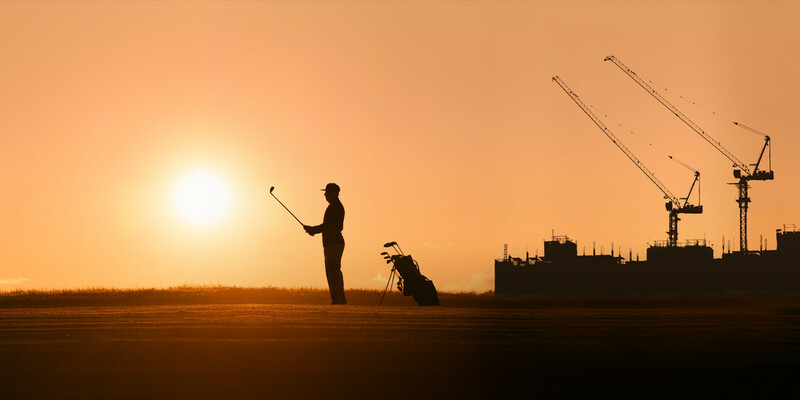 Golfers Play Against Par—Can Construction “Par” Standards Raise Productivity? 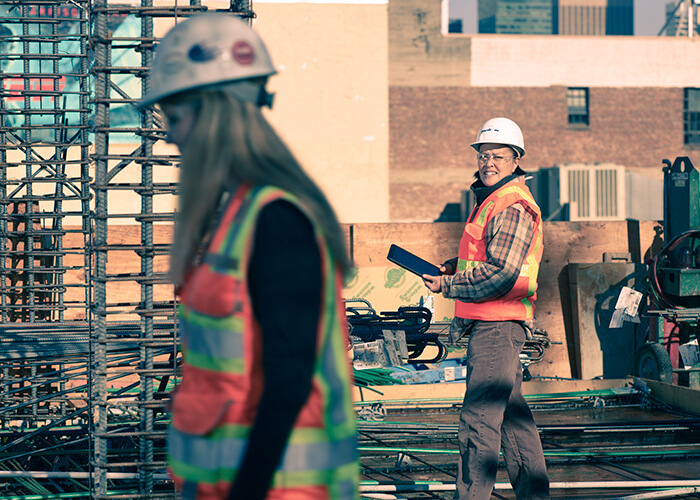 There aren't enough construction standards to measure contractor performance. What if contractors aimed for "par," like golfers do? Technology is transforming entire industries to be more efficient, yet productivity lags in construction—confoundingly so. The reality is, the problem is systemic. It’s not just a matter of companies deciding to be more productive. Depending on the type of contract a project is under, the general contractor (GC) may not be incentivized to be productive. There are no construction standards or metrics—as with par in golf—to compel higher performance. According to McKinsey & Company, 98 percent of projects face cost overruns or delays; the average cost increase is 80 percent of original value, and the average slippage is 20 months behind original schedule. The reasons are complicated. First, every construction project is a multiemployer site, with tens to hundreds of companies going into the building of a project. If GCs—who build the schedule and oversee the contractors—are in lump-sum contracts, they may benefit financially for every dollar saved under the project price. If everybody is great, then everybody is average. But what if there was an objective benchmark—a way to measure excellence in an industry that doesn’t reward productivity? But in a hard bid, the owner trusts the architect will design the building correctly to be constructible, meet code, and meet the owner’s program needs. The challenge for that methodology is that on bid day, the owner will see how realistically the architect designed the building to his price expectation. If it fails—and it often does—the owner may go way over budget, leaving few choices: Go with the higher cost, rebid, or redesign. In a hard bid, the goal is to win by as little margin as possible. A perfect bid day is being lower than the competition by one penny and getting the job. The result is, performance is driven to an average. Because the owner didn’t hire the GC in preconstruction to point out mistakes in plans and specs, the GC can use those mistakes as a strategy to ensure a winning bid. So the owner community developed a bidding method called guaranteed maximum price (GMP), which solves the problem of vetting designs for constructability, budget, and schedule but often gives project savings back to the owner. The GC’s financial gain in a GMP is established before the price is established for the project, in the form of fees and general conditions percentages. In that instance, the owner hires the architect and contractor around the same time so that the builder can validate the design from the standpoint of constructability, pricing, and time. See more from Sarah Hodges at Autodesk University London, June 19–20! During preconstruction, the GC arrives at an agreeable price for the owner (GMP), including the fee and general conditions (say, 3 and 6 percent, respectively) to cover the GC’s costs to manage the project. The larger the GMP, the higher the fee and general conditions. But the owner has full-audit rights. If the GC brings the project in under budget and under schedule, the savings usually go to the owner. They aren’t incentivized to be efficient. In golf, a golfer doesn’t play against competitors. The golfer plays against par, the predetermined number of strokes it should take to complete each hole on a course. Dedicated golfers compete with themselves to get as far under par as possible. In construction, there is no par, so GCs play to each other. If everybody is great, then everybody is average. But what if there was an objective benchmark—a way to measure excellence in an industry that doesn’t reward productivity? The way things operate now, price, quality, and efficiency standards are not up to par; they are what participants say they are. Once construction safety standards were established, contractors adopted systems for improving their ratings—ultimately protecting workers and cutting costs. Fortunately, there’s one established par for the industry: safety. The Experience Modification Rate (EMR) is an objective measure of a contractor’s safety performance and determines the rate it pays for workers compensation insurance. If a contractor has an EMR of 1.0, that means it must pay $1.00 for every dollar of worker’s compensation. If the EMR is lower, say .75, that’s $0.75 for every dollar of compensation. 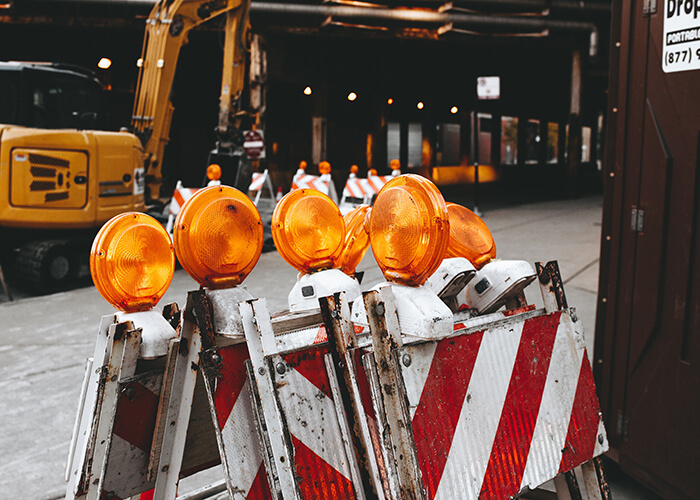 As soon as contractors understood the implications of EMR, they put systems in place to drive their EMR down, which protected their workers, saved money, and significantly dropped the severity and frequency of injuries. EMR became a factor that owners could weigh when choosing contractors. GCs who couldn’t show a good EMR were disqualified from bidding. When an owner is ready to start a project, it’s standard practice to interview several contractors. 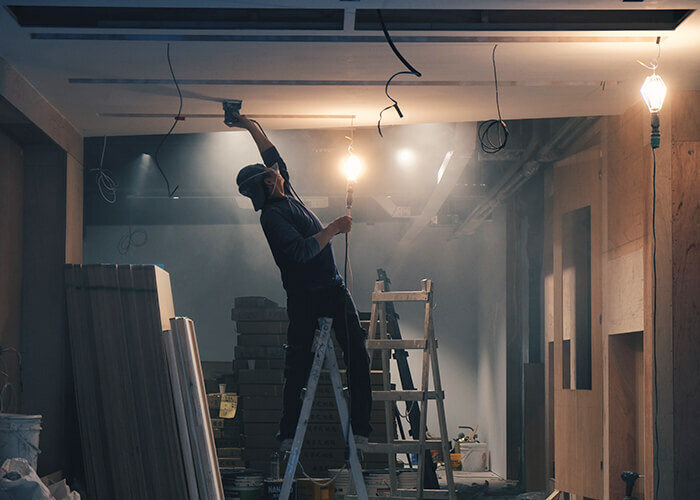 Contractors are skilled at demonstrating their superior capabilities, and owners have no objective way to qualify claims. Another reason is incentives are improperly aligned. GCs aren’t used to reporting things they do wrong because project managers, fearing exposure to liability, are reluctant to capture information that may put them in a bad light. When contractors’ profitability is tied to productivity, jobs can be completed too quickly, leading to mistakes and rework. Take rework: In the race to get a job done, because subcontractors’ profitability is tied directly to productivity, they strive to complete their work as fast as possible. It’s not uncommon to see holes knocked into fresh drywall because the drywaller put it up before the plumber could put in the piping. GCs have no incentive to report that mistake because it may indicate they did not coordinate the schedule properly. GCs always do what they have to do to remain profitable. But to be more consistently profitable means really digging into all the drivers of poor productivity. Rework has real hidden costs that are not eliminated simply because a subcontractor “made it go away.” The root cause of the rework is still there and won’t go away until the process changes. The first step toward standards, which the industry is starting to take, is using the cloud to centralize data. The next step is to get contractors to collect consistent relative data that can be analyzed to make them more productive. Machine-learning systems such as BIM 360 Project IQ give better results when more relevant information is put into the system—good or bad. Imagine if reporting rework resulted in better final performance instead of additional headaches. What if subcontractors gave good contractors better pricing because they managed rework better or scheduled more effectively? Centralizing digital data will go a long way toward establishing construction standards. Ultimately, setting par is up to owners insisting on independent verification before granting contracts, in effect compelling GCs to capture good data and use it to continuously improve. With consistency, par will yield better profits. If you ask GCs whether they would prefer an average of 1–8 percent profit on projects or a guaranteed 5 percent every time, which do you think they’ll choose? They’re going to choose 5. There will be growing pains. You don’t just tee up and shoot a birdie the first time you hold a golf club. Some lesser contractors might be left behind when they have to perform to objective standards. But these pars will drive good contractors to find new methods of productivity and, ultimately, more consistent profits. And that’s a hole in one for the entire industry.